Come enjoy the beach with a freshly infused margarita in hand and grab a bite to eat choosing from our vast menu of fresh, local hand crafted selections. When day turns to night, Rockin Tacos doesn’t stop rockin’! 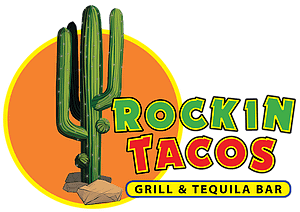 We serve a late night taco menu accompanied by our Rockin House DJ! Come on down to Rockin Tacos at The Boardwalk, we’ve got something for everyone!